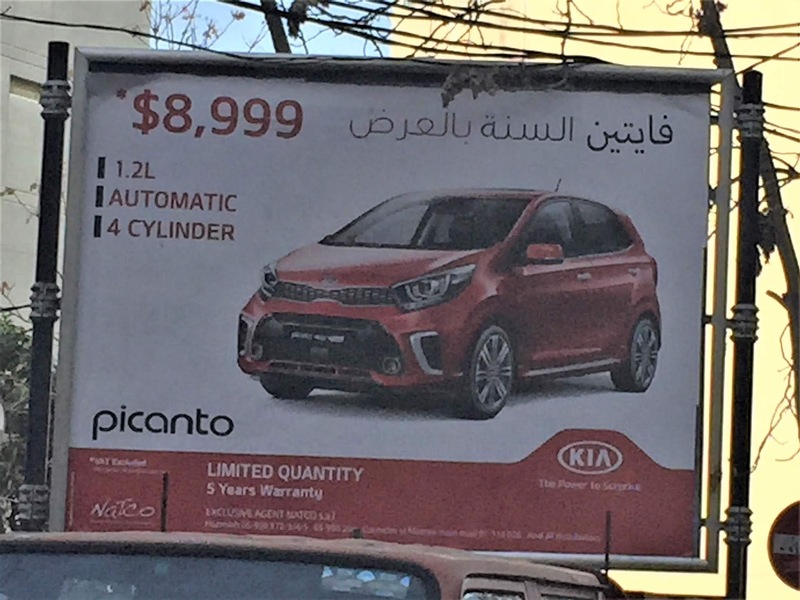 Do brands look at what other brands already posted - not only online but on the the streets? 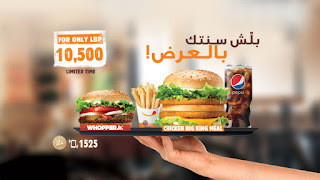 The Burger King campaign which gimmiks the word "3ard" which both means "offer" in Arabic but also in slang "a car that goes sideways on corners" launched its campaign right at the start of the year. 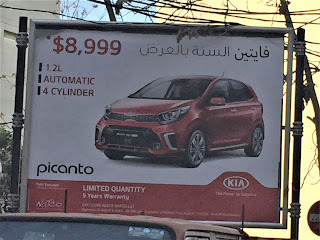 And what does Kia do now? It launches a campaign not just with the same gimmick but almost with the same wording. Granted they are not compating brands, but seriously? Don't they look on what's online and on the streets already?